I loved seeing this sweet family again! Take a look back at Miles newborn session HERE. Such a beautiful family. 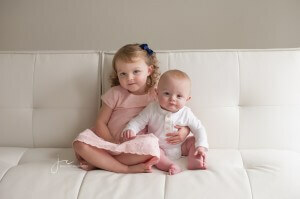 Meet baby Jackson + his big sister Harper. 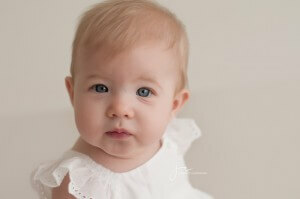 I photographed sweet Harper at this age too! It’s one of my favorite ages to photograph. Take a look back at her pictures HERE. They look so much alike… I love it!